The life of someone who makes the decision to live righteously is never an easy one. 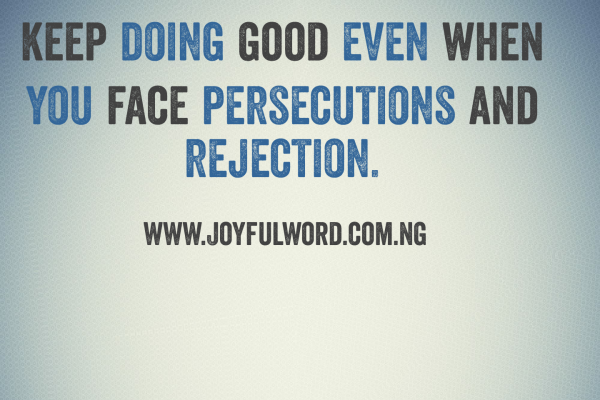 Persecution and rejections are bound to come to you from those who will not be happy with the way you have chosen to live your life. This is exactly what we see in the readings of today. 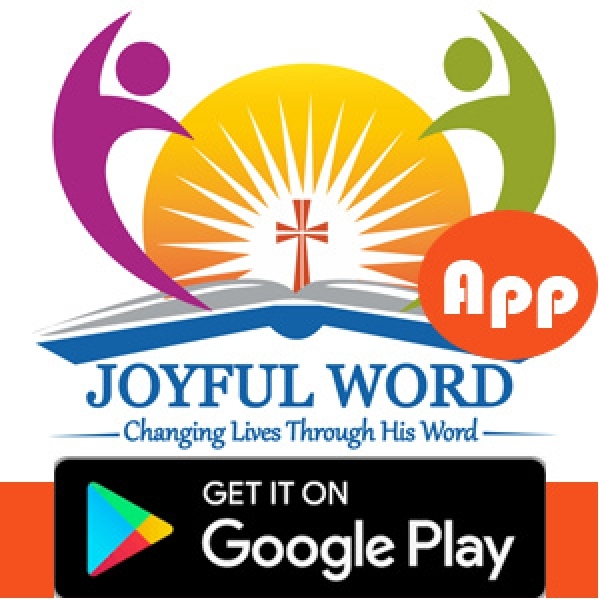 In the first reading, Jeremiah was attacked and denounced and in the gospel reading Jesus was also attacked by the Jews and they wanted to stone Him to death simply because He told them that He has come from the Father and His mission is to do the will of His Father. This is the truth, but the people chose not to believe in it and they sought to kill Jesus. We must be ready to call upon the Lord when we face persecutions and injustice because He is the one who will defend us and help us to overcome the challenges that confront us. Jesus never stopped doing good or showing the people the way to the Father even when they were threatening to kill Him. This should be our attitude, that is, to keep doing good even when the world hates us. We must speak the truth, live for the truth and be ready to die for the truth. The wickedness and injustice of people should never make us to stop doing God's work. We must not try to seek revenge, but to simply learn from the example of Jesus who kept going and moving forward even when the hatred of Him by the people was increasing everyday. God will not abandon us in our times of suffering and persecution. He will give us the strength to overcome and He will help us. All we need to do is call upon His name and put our trust in Him. Therefore, do not give up, keep doing good even when people refuse to accept you, because the truth you profess will always prevail in the end. Good morning dearest one. SmileðŸ˜Šas you do your work and do have a wonderful day. May Jesus give you the strength to remain strong even when you face persecution. Amen. And May the Almighty God bless you: the Father and the Son and the Holy Spirit. Amen. Meditation: Jeremiah 20:10-13/Psalm 18:2-7/John 10:31-42 *Watch-Word:* I called to the Lord and He answered me. Never stop doing good even when people are not happy with you. Witness for the truth and let God be the judge.